Bitcoin, a digital currency, was created in 2008. Shares of Bitcoin are sold on internet exchanges where users remain anonymous. As the value of the cryptocurrency continues to hit record highs, here’s how it works. Bitcoin is a digital currency that&apos;s not tied to any bank or government. Like cash, it lets users spend or receive money anonymously, or mostly so; like other online payment services, it also lets them do so over the internet. There are several other virtual currencies, such as ethereum, but bitcoin is the most popular. Bitcoin has seen nearly a 2,000% jump this year alone, hitting the $16,000 level on Thursday, making the already wealthy Winklevoss twins even richer. Tyler and Cameron, the Harvard University rowers, were early investors during Bitcoin&apos;s infancy. That said, the twins are probably best known for their role in helping create Facebook (NYSE:FB) in its early days, before college classmate Mark Zuckerberg stole the idea and eventually took the company public. Facebook now has a market value of over $500 billion which has lifted Zuckerberg’s net worth to $70 billion. The tale was chronicled in the Hollywood film &apos;The Social Network&apos;. 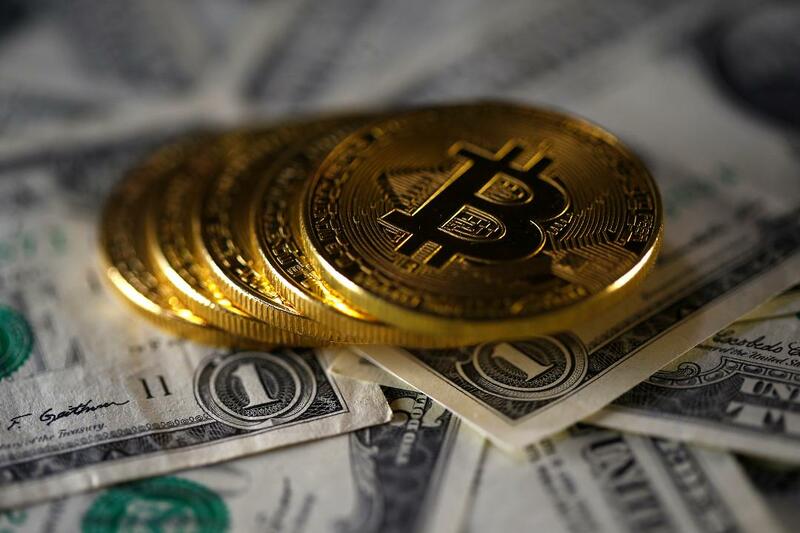 The twins eventually reached a settlement on the case, winning an award of over $65 million, some of which they reportedly invested in Bitcoin. The CME (NYSE:CME) and Cboe (NASDAQ:CBOE) are two of the world&apos;s largest financial exchanges and both are fighting for a share of the bitcoin pie. The Cboe, in conjunction with digital asset company Gemini Trust Company, founded by the Winklevoss twins Tyler and Cameron, will begin trading bitcoin futures on Sunday, December 10, 2017. “Given the unprecedented interest in bitcoin, it’s vital we provide clients the trading tools to help them express their views and hedge their exposure. We are committed to encouraging fairness and liquidity in the bitcoin market. To promote this, we will initially offer XBT futures trading for free" said Ed Tilly, Chairman and Chief Executive Officer of Cboe Global Markets. 4. How is a Bitcoin Mined? Tech-savvy users called "miners" use their computers to make complex calculations that verify transactions in bitcoins. This so-called blockchain is a global running tally of every bitcoin transaction. The miners receive bitcoins in exchange according to a set of established rules. In this way, the bitcoin network harnesses individuals&apos; greed for the collective good. 5. How are Bitcoins kept secure? Because the tally of bitcoin transactions, or blockchain, is verified constantly by a network of miners, rogues cannot spend the same bitcoin twice. As long as miners keep the blockchain secure, counterfeiting shouldn&apos;t be an issue. 6. How did Bitcoin come to be? It&apos;s a mystery. Bitcoin was launched in 2009 by a person or group of people operating under the name Satoshi Nakamoto. Bitcoin was then adopted by a small clutch of enthusiasts. Nakamoto dropped off the map as bitcoin began to attract widespread attention. But proponents say that doesn&apos;t matter: The currency obeys its own internal logic.